David currently works as a Technical Project Manager and Data Protection Officer for Hakkasan Group, a global entertainment property company. He has previously worked as an investment banker, patent attorney, and semiconductor engineer and holds degrees in material science (UF) and digital media (Full Sail) along with an MBA (UM) and JD (Cardozo). 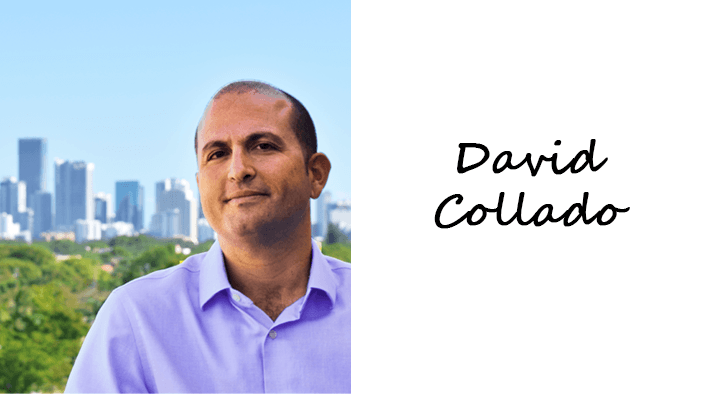 David is clearly passionate about education and its role in opening opportunities. Although he recently joined the board in 2017, David has been one of ME’s biggest fans from its very first days. David met founder, Ian Welsch, just as ME was launching in 2008, and immediately started developing a Recording Arts for Youth program which evolved into today’s flagship Lyrical Expression program. Fast forward 10 years and now David is focused on helping ME expand programming into areas where artistic expression meets technology.